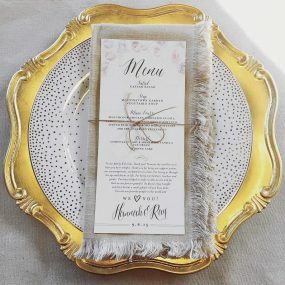 A Contemporary Approach to Wedding Preparation. 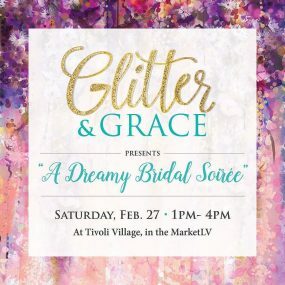 The Market LV at Tivoli Village invites all brides-to-be to take part in a special afternoon soirée. Guests will also enjoy the unique and eccentric shops at the Market LV inside Tivoli Village. 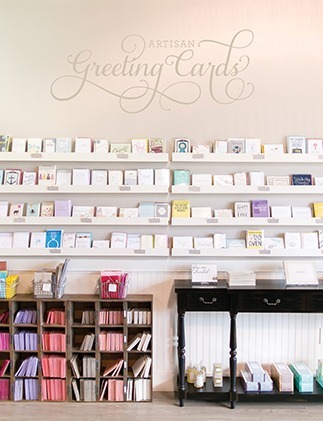 You are invited to an afternoon soiree filled with cake tasting, dress designing, hair styling, and so much more. 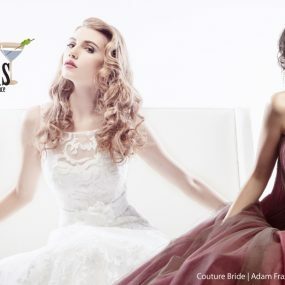 All brides will be offered a complimentary blowout (first come, first serve), makeup, and a digital dress fitting to complete their day and get them ready for a special night out. Free samples of champagne provided by Chandon, one-on-one personalized interaction with Las Vegas’ best wedding vendors, and real wedding set ups. Enjoy yourself in an intimate and exclusive environment, while experiencing what the best wedding professionals in the city have to offer. 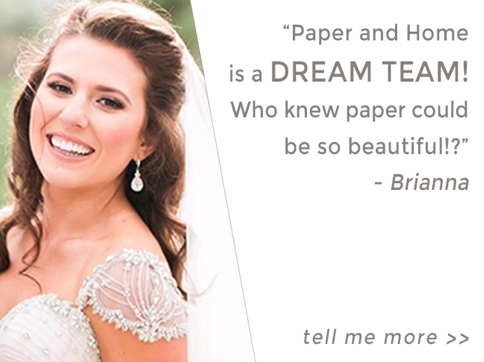 Enjoy a contemporary approach to wedding preparation and a bridal experience that you will never forget. Presented by Mina Olive, Blowout Dollhouse, and Tivoli Village.